Hope you had a super week and that our paper features last Monday inspired you. It sure did for me and I am working on something super cute with paper. 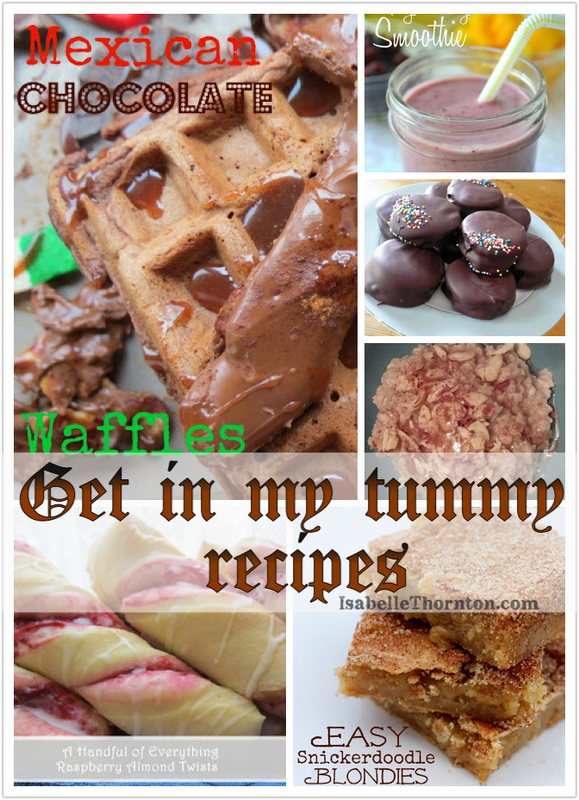 Super hungry after checking out all the recipes below: Witch one are you going to make? Hard to chose! Or maybe make them all! 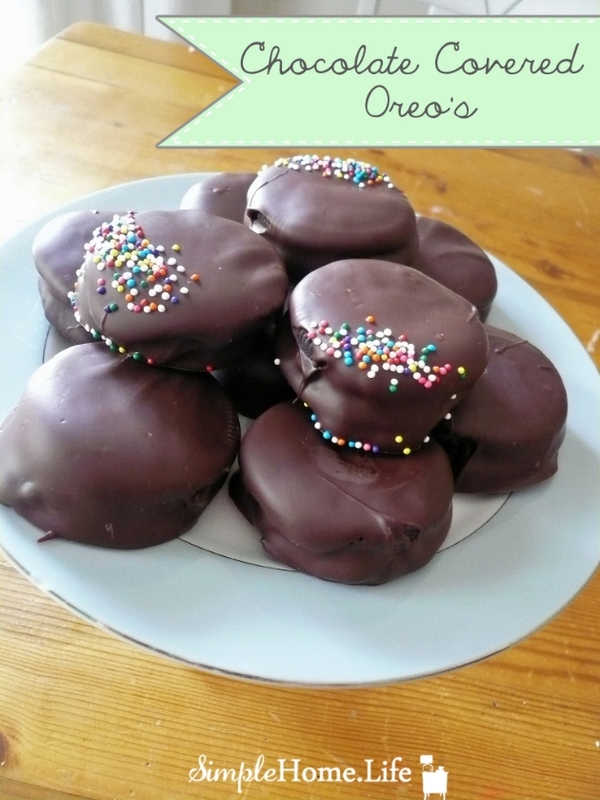 Simple Home life shared her chocolate covered oreo's recipe...Yep. YUMMY! A handful of everything shared her raspberry almond twists recipe. Great tutorial. I want this right now. 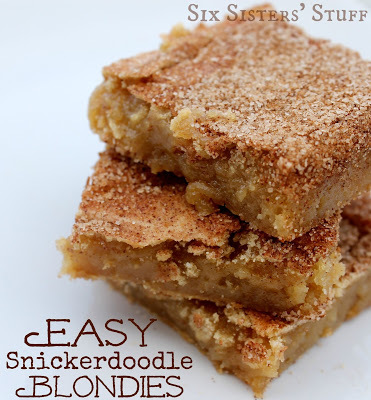 Six sisters's stuff shared this easy snickerdoodle blondies. A dream for after school snack! 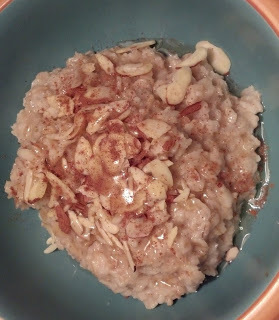 Mary's kitchen shared her 4 ingredients oatmeal. 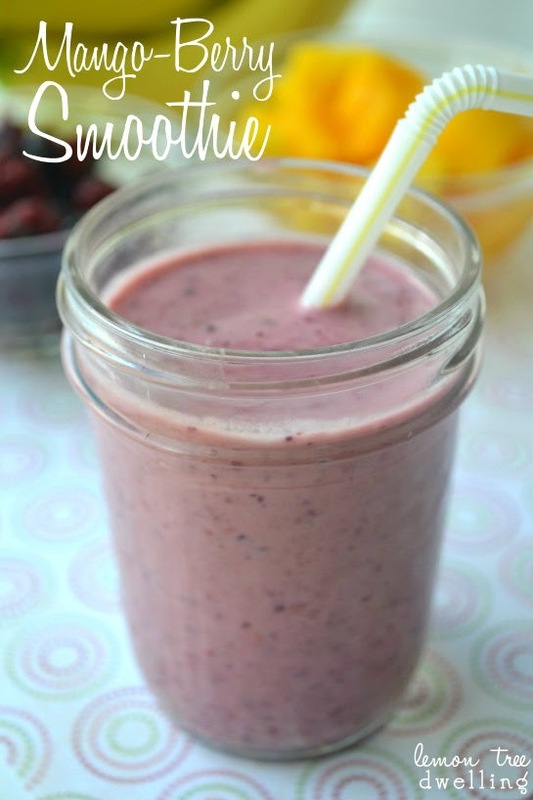 Perfect for healthy mornings! 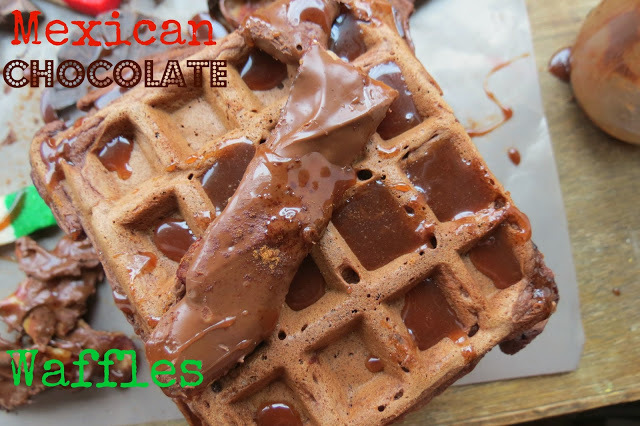 Chica chocolatina shared her Mexican chocolate waffles...Mmmmm I may go to Mexico on my next vacation. I am sold! The features look so good! Thanks for hosting. 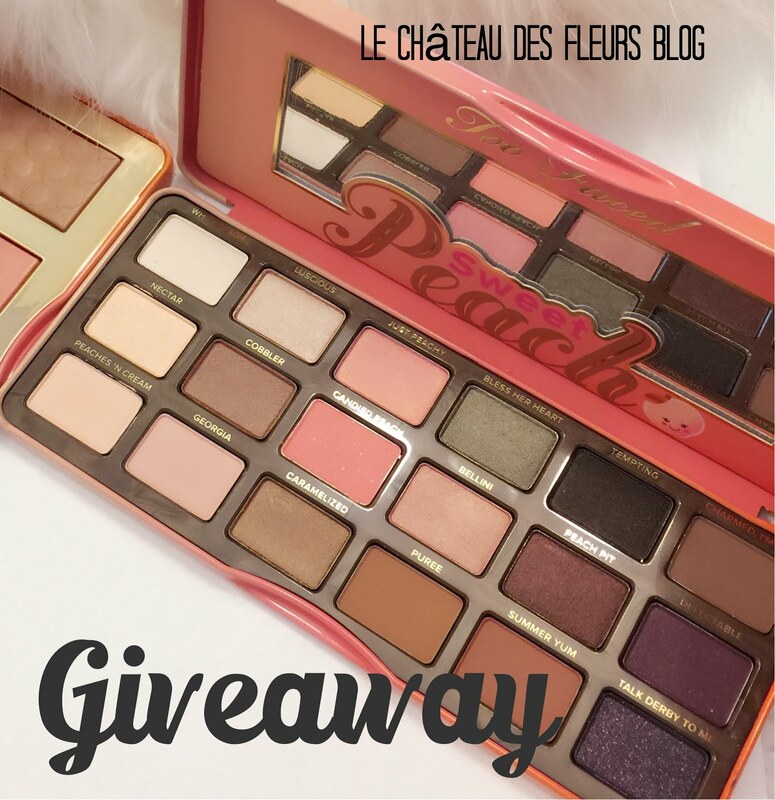 I am linking up for the first time. Have a great Monday. Don't those look fantastic! Especially the raspberry almond twists. YUM. Yummy features! Thank you for hosting lovely Isabelle. Have a great week. Thank you for hosting, and muchisimas gracias, for the feature! What a wonderful way to start my day! 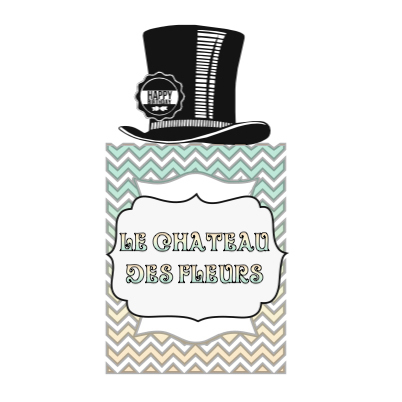 Hello, newest member of your blog! Great to be here and Thank You for hosting the party! I came through one of your features, the Mexican Chocolate by Chica Chocolatina. Have a great week!